The funny and action-packed animated film The Nut Job 2: Nutty By Nature is now available on DVD, Blu-ray and digital HD! 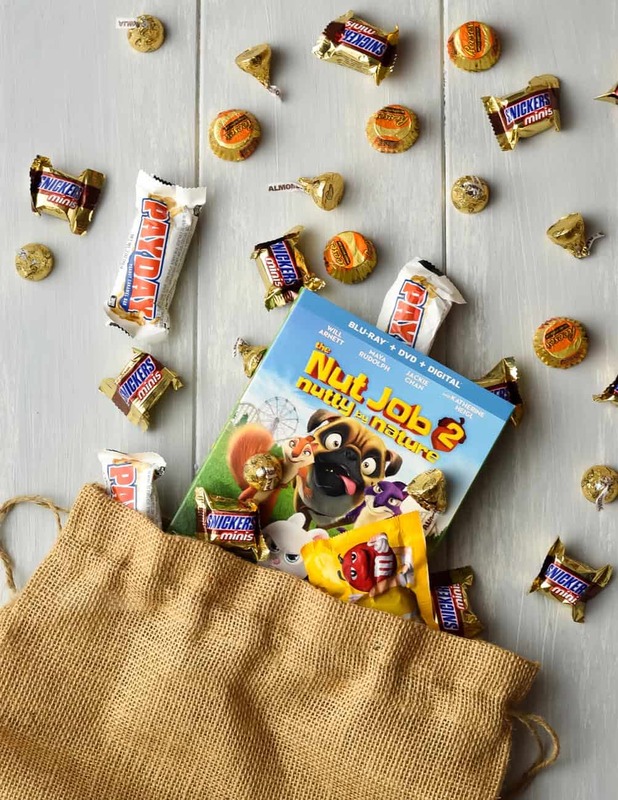 Surly and his friends are back in the action-packed animated adventure, The Nut Job 2: Nutty By Nature! Surly Squirrel (Will Arnett) and the gang are back, returning to Liberty Park after they are forced to leave their easy life at the nut store. 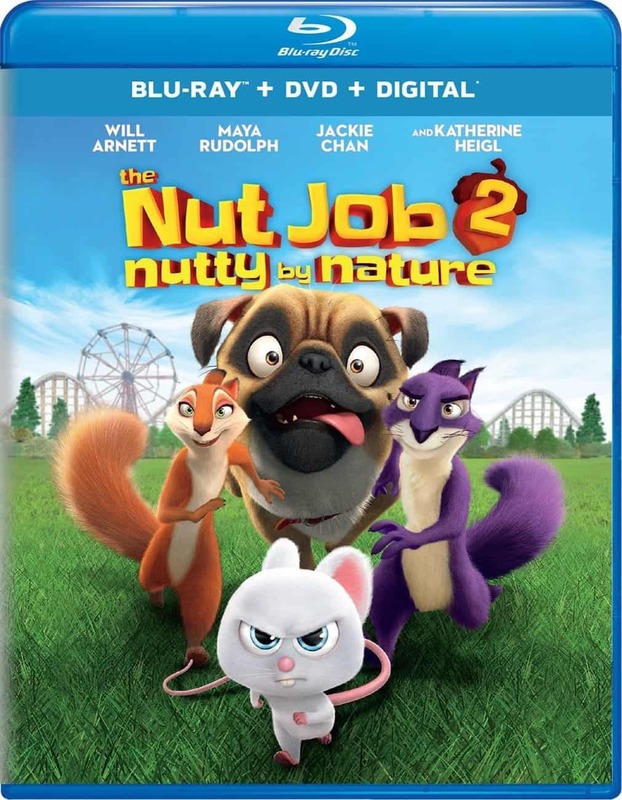 The Nut Job 2: Nutty By Nature is on Blu-ray, DVD and digital HD now. Buy it today!